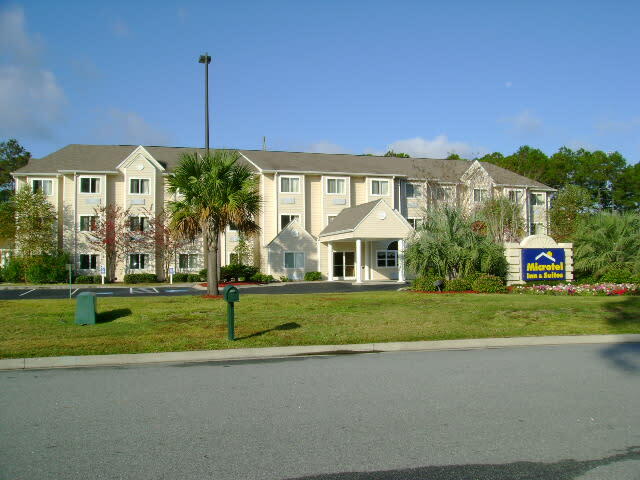 Welcome to the Microtel by Wyndham of Brunswick,GA. 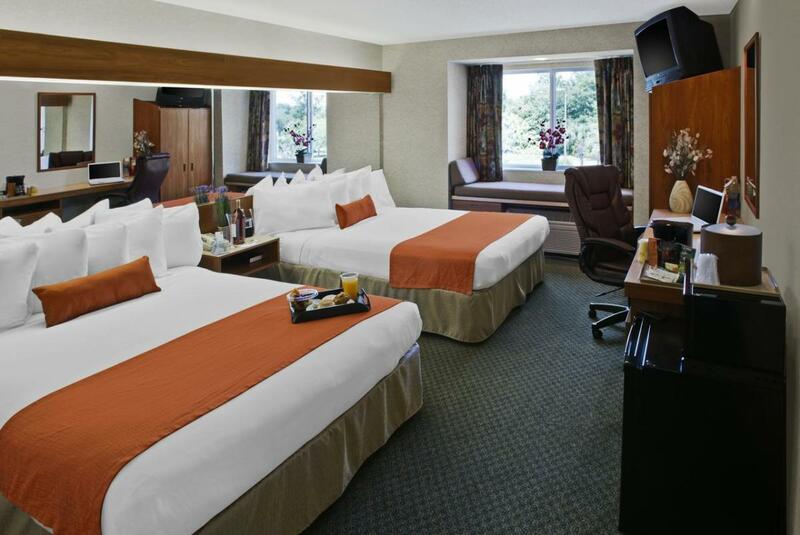 We are the perfect destination for travelers looking for relaxation, comfort or adventure. 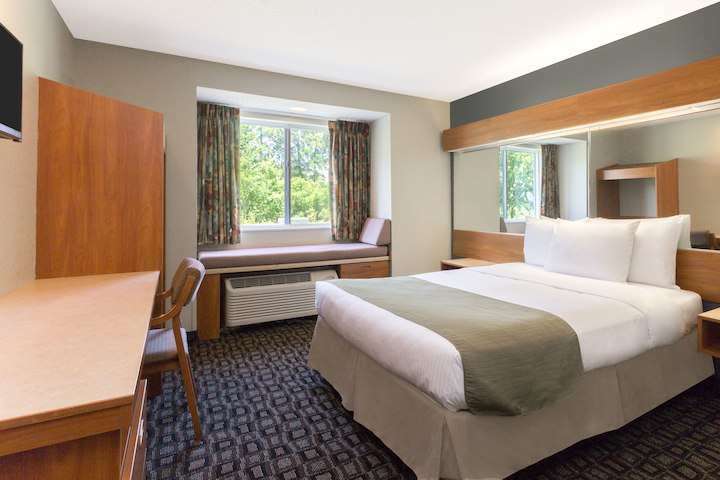 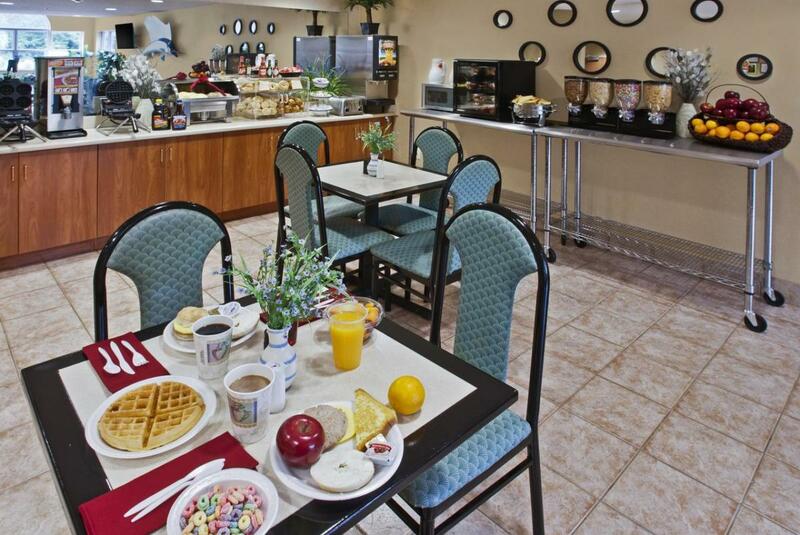 Whatever you are looking for, our hotel is the perfect value & hotel choice for your visit to Brunswick, Georgia. 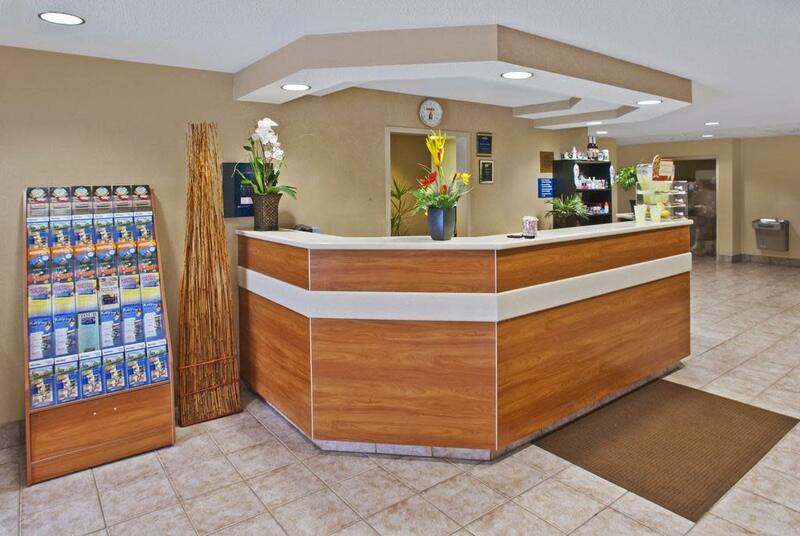 Microtel is just steps away from some of Brunswick`s finest attractions, walking distance to fabulous restaurants, shopping, and close to the famous attractions of Saint Simon`s and Jekyll Islands.